Vybz Kartel got nothing but love for his musical son Popcaan. 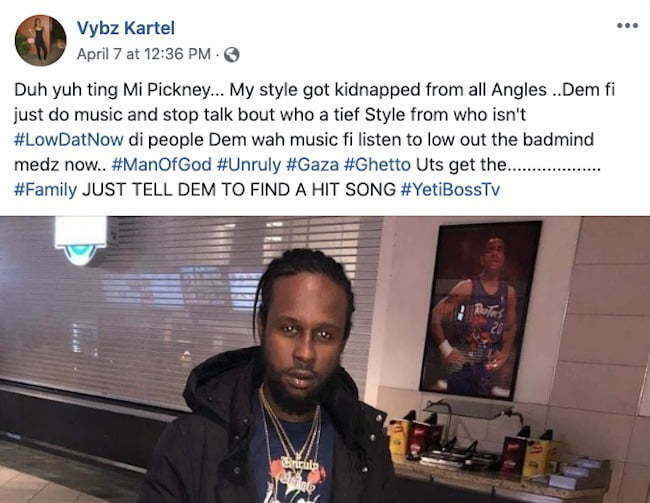 A day after sending some subliminal shots at Alkaline, Mavado, and Jahmiel, the incarcerated deejay heap praises for his former protege Popcaan. Last weekend, Vybz Kartel posted a photo of Poppy on his Facebook page while suggesting that some other artists are stealing his style. While he didn’t namedrop anyone, rumors have been floating around for years that Alkaline took Kartel style and flow in some of his songs. 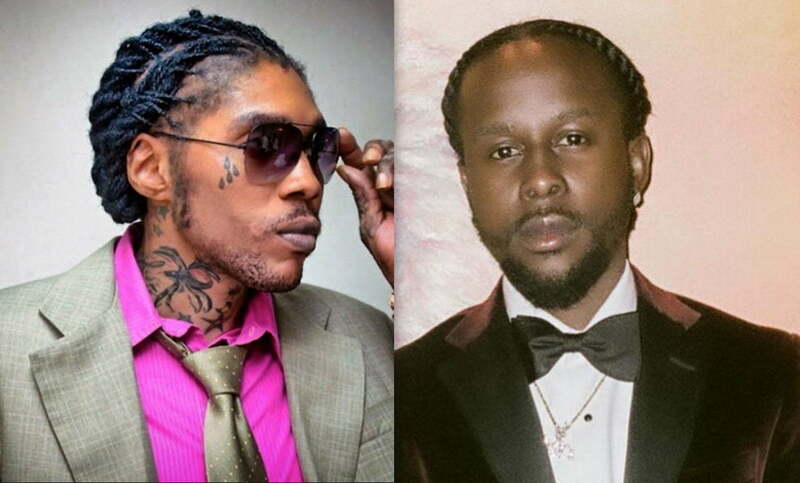 It’s good to see Vybz Kartel and Popcaan on good terms following their bitter fallout a few years back. Let’s hope the father and son-like figure come together and start making music again. The Worl’Boss is currently waiting on the conclusion of his appeal case. He and his three co-convicts, Shawn Storm, Andre St. John, and Kahira Jones, are hoping that the high court will exonerate them of Clive “Lizard” Williams’ murder.